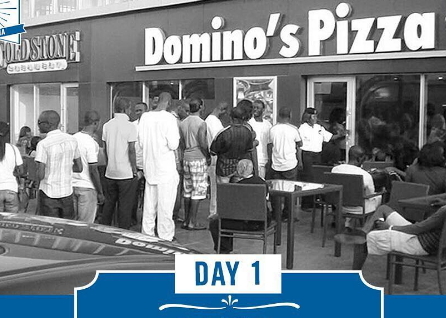 If you must buy Pizza in Lagos state Nigeria, please be careful where you go. 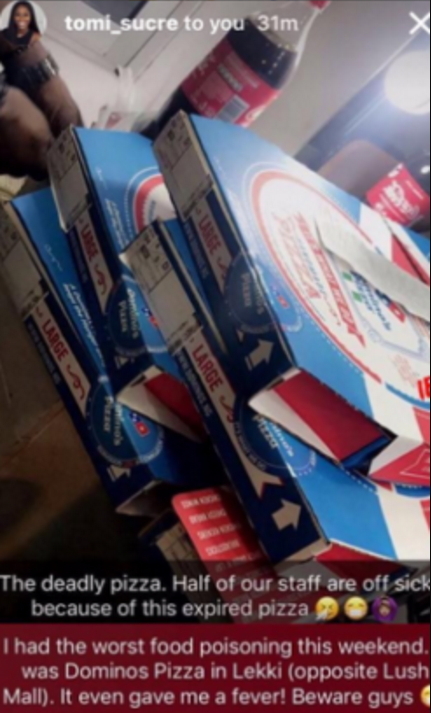 According to residents of Lekki Lagos, Dominos Pizza is currently selling expired Pizza to unsuspecting people. 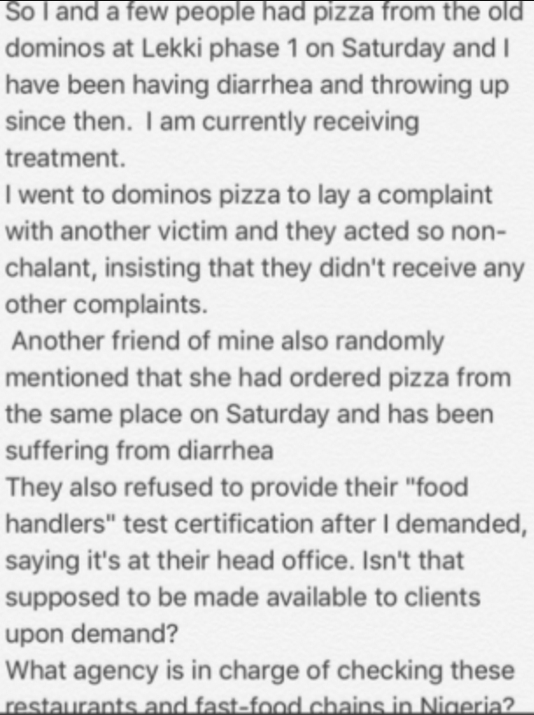 Victims are now battling Diarrhea and fever.